A letter to the Evening News, published late last week, has resulted in five responses, to date, from people who remembered Joe as a Travel Agent. 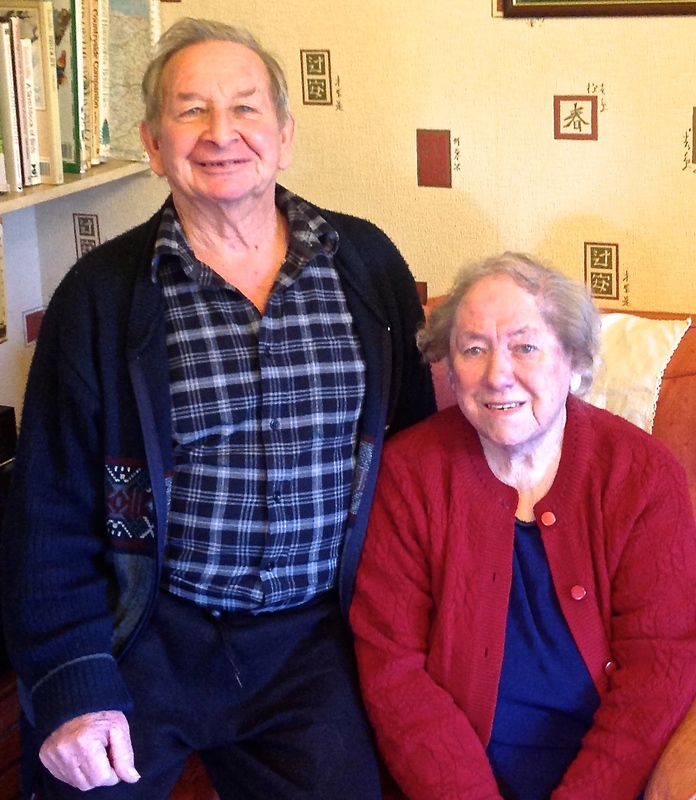 I had the pleasure of visiting Tom and Margaret (photo) in their Thorpe home yesterday. They had been one of the very first people to travel with Joe’s company to Germany, Switzerland and Austria between 1957 and 1960. They gave me lovely memories. 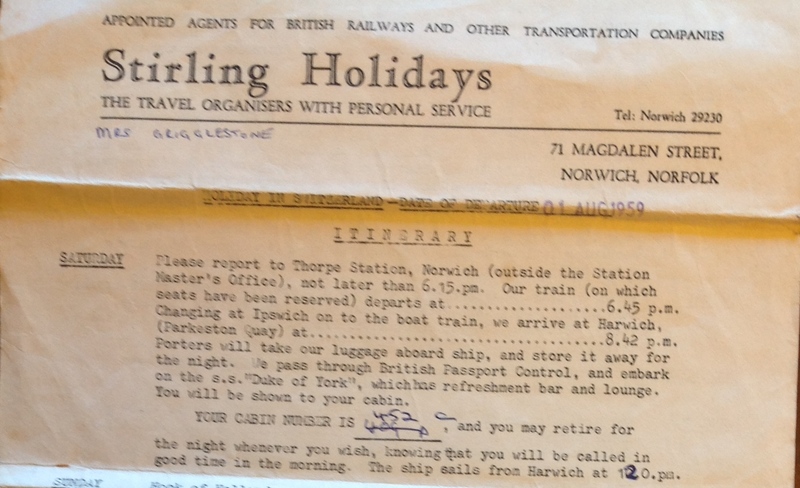 I was amazed when Tom produced the typed itinerary for the Switzerland trip in 1958. He had kept it all this time and could say nothing but good things about Joe’s organisational skills and patience. Their testimony will add some lovely detail to the narrative. Thanks Tom and Margaret….